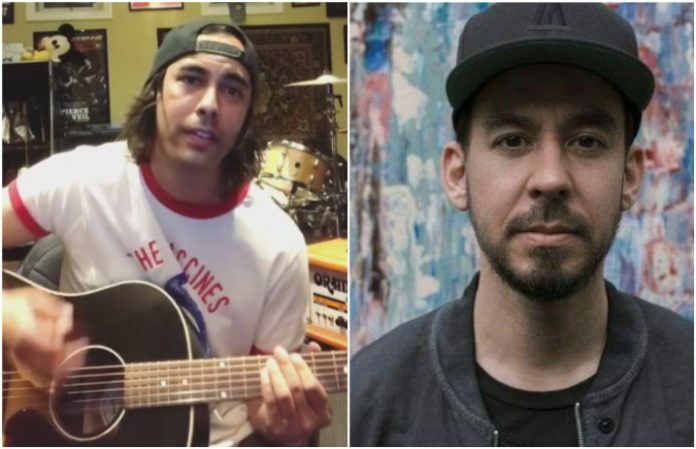 If you didn't love Vic Fuentes enough already, his cover of Mike Shinoda's “Crossing A Line” will definitely do it. “Crossing A Line” comes from Shinoda's upcoming solo record Post Traumatic, which drops June 15. You can pre-order it here. 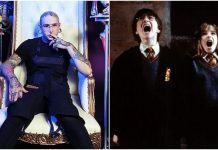 What do you think of Vic Fuentes' version of “Crossing A Line”? Let us know in the comments!